Choose your next home from the vast inventory of real estate at San Tan Ranch in Gilbert and you can boast about living in our nation’s largest, yet-to-be-incorporated town! This highly desirable community in the southeastern portion of the Phoenix Metro is truly an up-and-coming locale not to be missed. Residents are afforded the opportunity to enjoy a laid-back, suburban environment while still maintaining easy access to the urban jungle via the 202 Loop Freeway. Homes are designed to cater to a variety of persuasions, and recent developments provide for plenty of shopping, dining, and entertainment options. 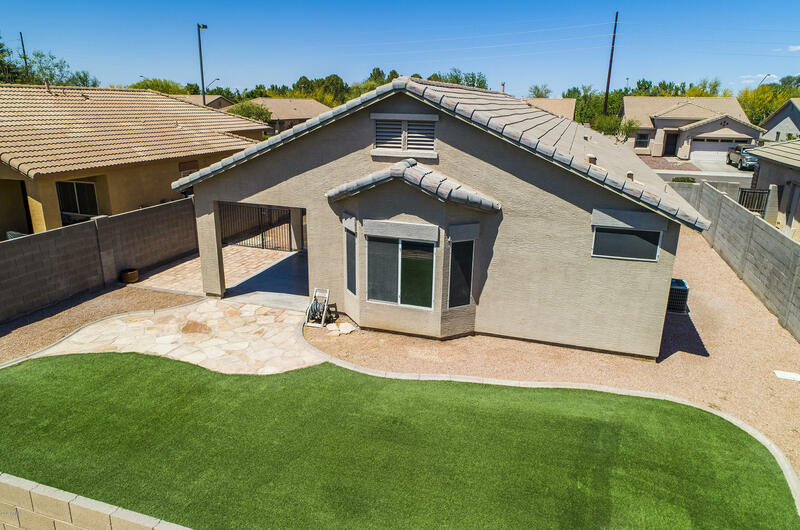 If you are currently house-hunting, you’ll be sure to love all that San Tan Ranch has to offer. The neighborhood itself is large, encompassing lush landscapes and approximately 1,800 homes with appealing architecture and a welcoming ambience. Families with children are especially drawn to the community for its many tot lots, playgrounds, sporting facilities, and the exceptional San Tan Elementary School. In addition, many of the residences are afforded lovely views of the neighboring San Tan Mountains, from whence the exceptionally planned development gets its clever name. 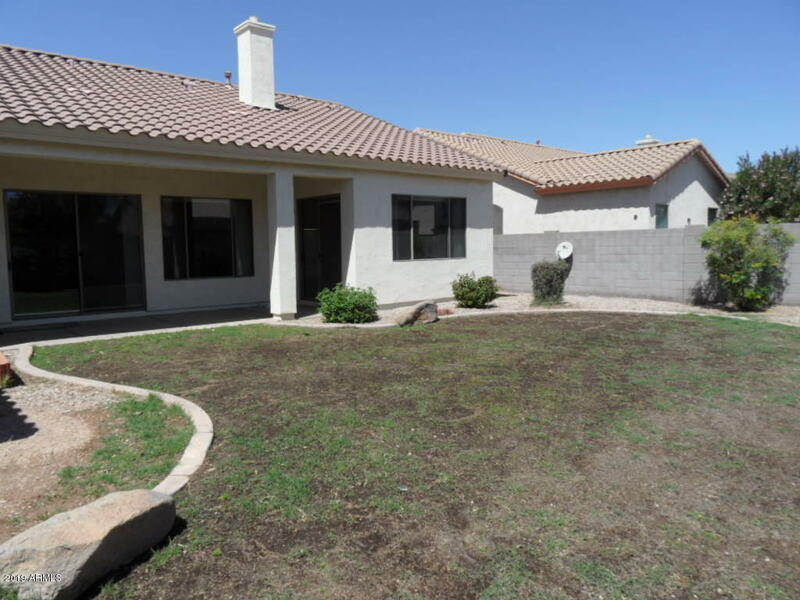 Take a look at some of the fine available housing specimens at San Tan Ranch today – you surely won’t be disappointed!